There was much space and location was good. Staff also ok. The staff was friendly and helpful, and the tram station is right out front. The hotel was in a very good location. 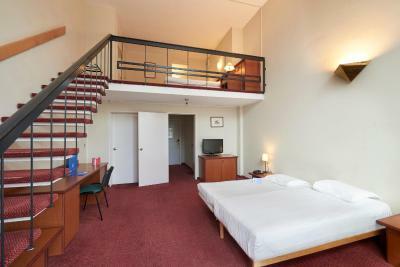 close to central Brussels and easy accessible by tram lines. 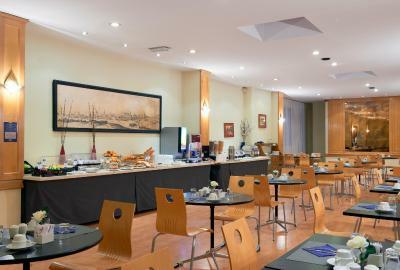 Hotel is located very close to the centre of the town and tram station is very close. 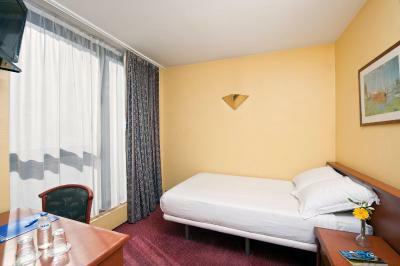 For a basic accommodation hotel the personnel was very polite. The price was very low compared to other hotels nearby. 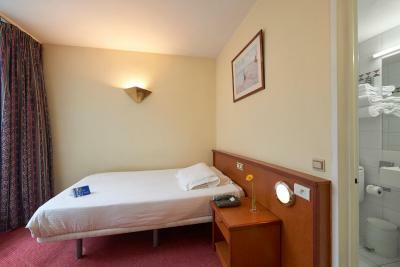 A decent place to stay not too far from the University. It is not flash, but is comfortable and clean. The staff reacted very quickly for my requests. They were polite and friendly. 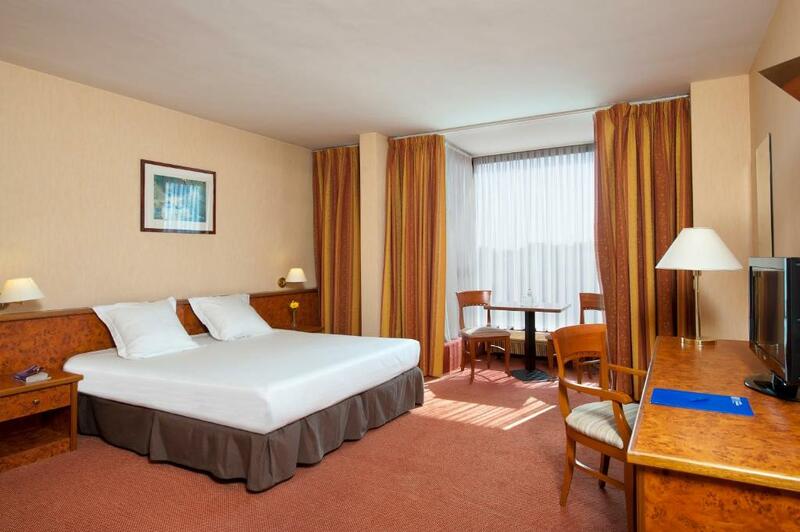 Really comfortable old-school hotel, with extra large rooms (also larger beds for single use), with an average price in city centre of Brussels. Tram stop on the entrance, therefore great options to move between down town and other places in city. 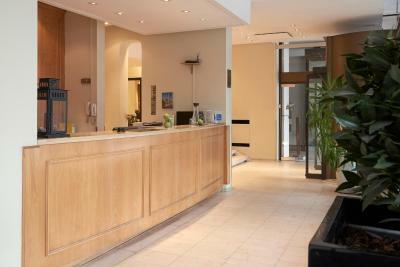 The people at the reception of the hotel Brussels at the Avenue Louise helped me a lot. They gave me accurate indications to take the bus, tranway and metro. 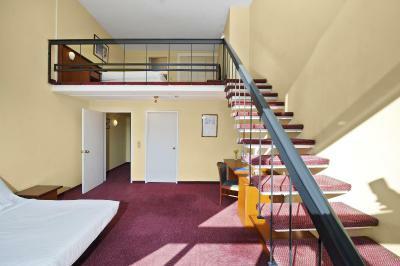 The hotel has an underground parking, not more expensive that others. So I left the car there and visited the city without it. One of our bestsellers in Brussels! 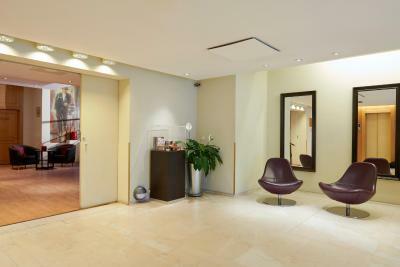 Hotel Brussels is set on the fashionable Avenue Louise. 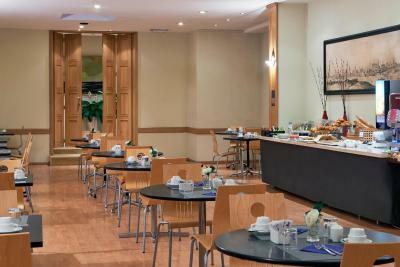 It features a 24-hour reception and spacious accommodation with a minibar and free Wi-Fi access. 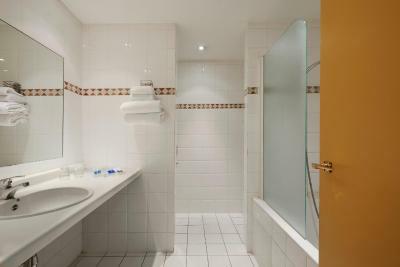 The rooms at Hotel Brussels include satellite TV and a private bathroom. 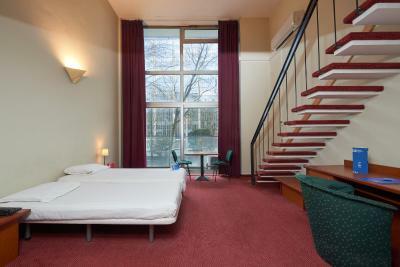 Some of the rooms have views over the avenue and city. 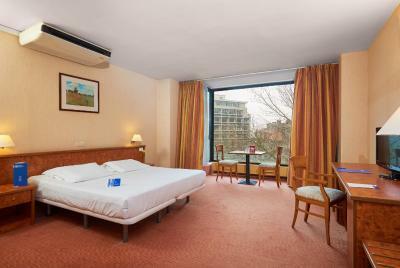 Le Musee des Enfants and the Horta Museum are both less than a 15-minute walk from the hotel. 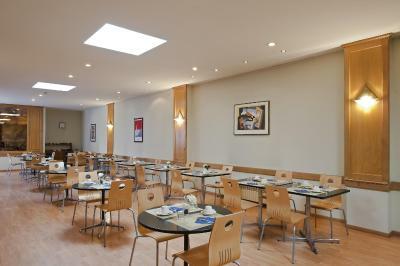 The Bois de La Cambre is only a 5-minute walk away. Private on-site parking is available for an extra charge. 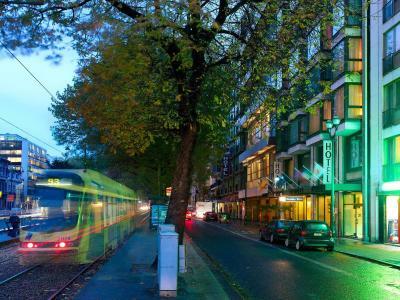 Vleurgat Tram and Bus Stop are within 50 yards from Hotel Brussels. 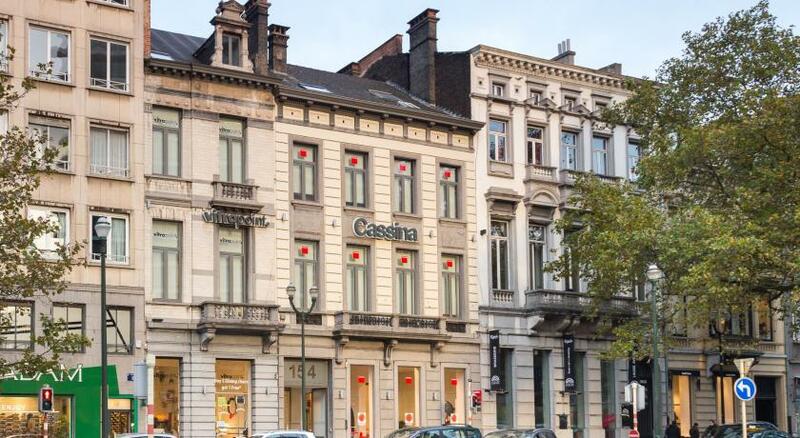 Elsene / Ixelles is a great choice for travellers interested in museums, food and culture. 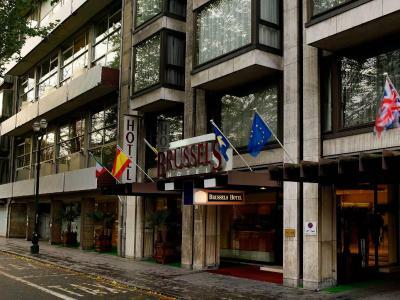 Hotel Brussels has been welcoming Booking.com guests since 22 Jun 2006. 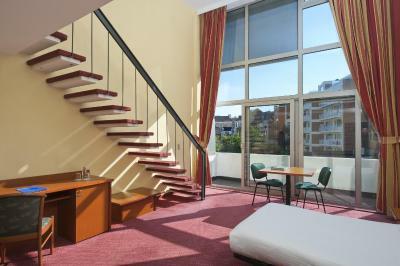 When would you like to stay at Hotel Brussels? 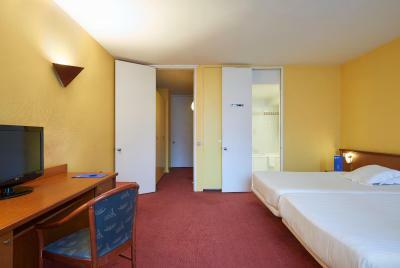 A minibar, cable TV with 40 international channels and a private bathroom are provided in this room. 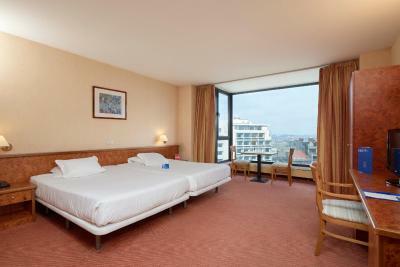 This room with a view includes a minibar, a private bathroom and cable TV with 40 international channels. 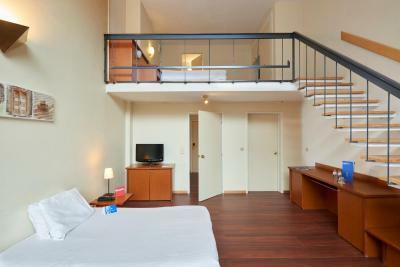 This room features a minibar, cable TV with 40 international channels and a private bathroom. 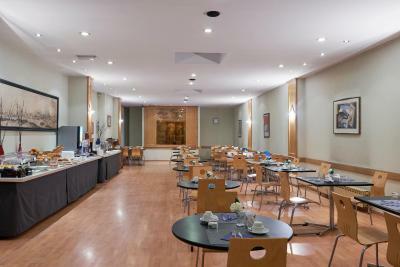 Hotel surroundings – This neighbourhood is a great choice for travellers interested in museums, food and culture – Check location Good location - show map Guests loved walking around the neighbourhood! 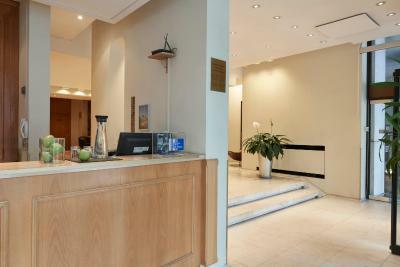 House rules Hotel Brussels takes special requests - add in the next step! 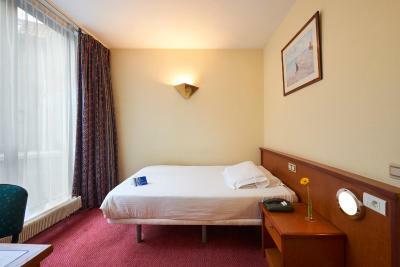 Hotel Brussels accepts these cards and reserves the right to temporarily hold an amount prior to arrival. 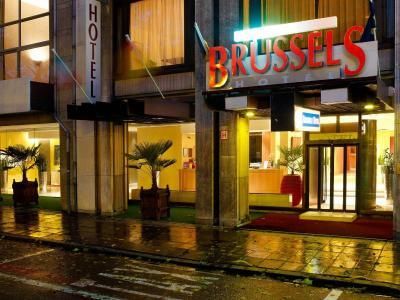 Guests requiring a confirmation letter from Hotel Brussels for visa purposes are subject to a non-refundable fee equal to the entire amount of the reservation. 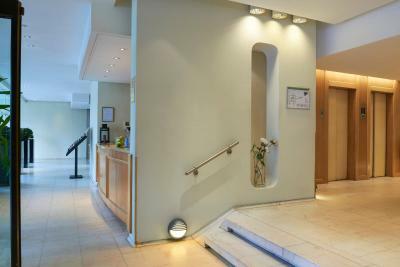 Please note that different policies and additional supplements are applicable for group bookings of 4 rooms or more. But cleanliness not good. Also no chairs, no sitting place, poor bed, no glasses, eventhough on the reservation this was mentioned to be present. We had to ask or everything. 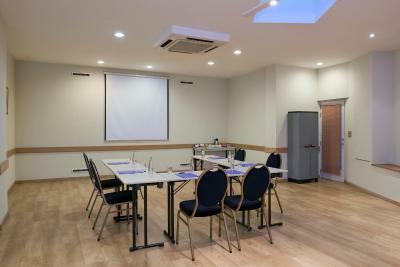 The pictures shown were nothing like the room actually was. 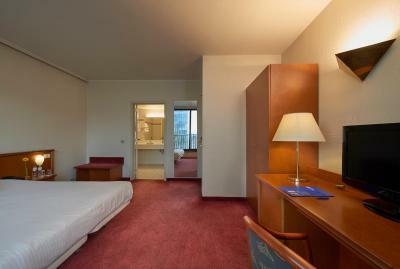 Though some of the rooms were updated and nice, I paid a little more than 100 USD / night and was put in a room that hadn’t been updated like the others. There was mold on the shower roof, the sheets were a little dirty, the carpets were in disrepair, and the walls were dirty. My last day I left in the afternoon after a maid had come and I turned off everything. When I came back, someone had been in my room and the tv and lights were both on. Overall, the room did not meet my expectations based on what was represented to me. The first room we were provided was really disappointing. One of the beds was almost broken. The extra pillows in the cabinet were not clean. 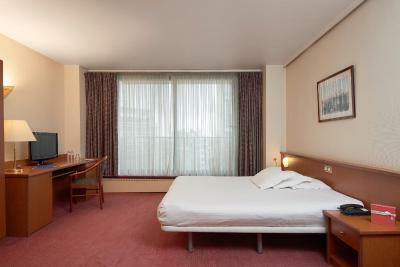 We asked for changing the room and the new room seemed in better shape as it was recently renovated. This was just the first impression. The bathroom got always flooded from the shower water and there was no way to stop water going through the bedroom floor which was thus damaged. All bathroom accessories were faulty. During the four nights we stayed, the cable TV did not work. Internet connection was extremely bad though we complained about it several times. The room was extremely dirty. From bedsheets to toilets it was all filthy. No hot water in the shower and the staff weren’t ready to listen to anything. I wouldn’t recommend this hotel to anyone. Even tho it looks all fancy and tidy in the pictures. There was a problem with water in bathroom. After taking a shower water does not flow down into sink and remains in the cabin. Floods the bathroom floor.. The place smell horrible, too old furniture ,dirty carpet,we stayed a day without taking shower because the shower was broken the guy at the reception didn't. Even think of giving us an other room. Almost everything in the room was destroyed: the bathroom, the door, the curtains even the bed. The room was very small and dark. Had to ask for coat hangers and kettle, but were then provided without hesitation. 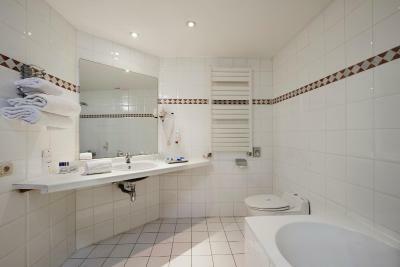 The bathroom was too old and needs renovation.